- See the "Printable Calendar"
link on the left for dates and times. - See the "Current Newsletter"
Where the Hope of Jesus Is Alive! 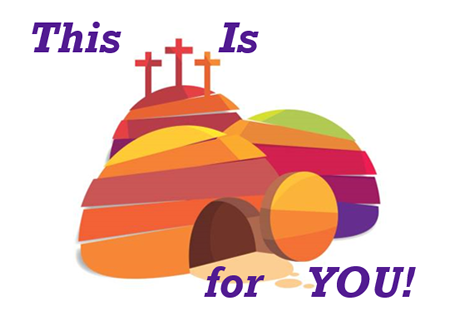 Come early for refreshments beginning at 10:15 a.m.
Age Graded Bible Study - Sundays at 9:30 a.m.